Have you ever taken a really long road trip that took more than one tank of gas? 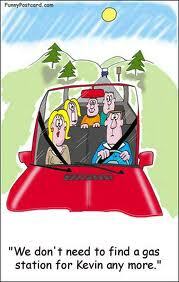 Perhaps to visit your relatives for the holidays or to see something scenic like the Grand Canyon. 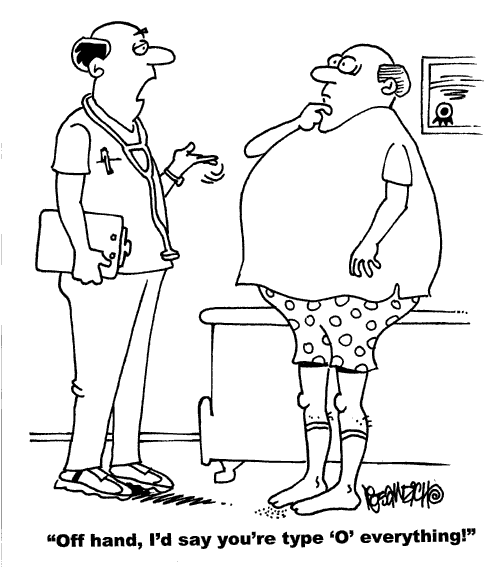 Does Your Doctor Have A Weight Bias? 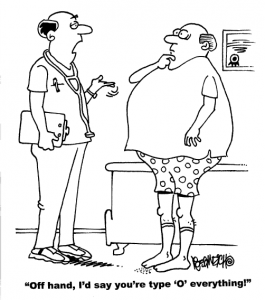 Have you seen this article: Doctors and nurses’ weight biases harm overweight patients ?